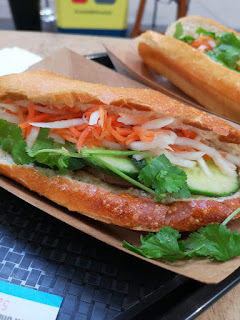 Welcome to another blog post! 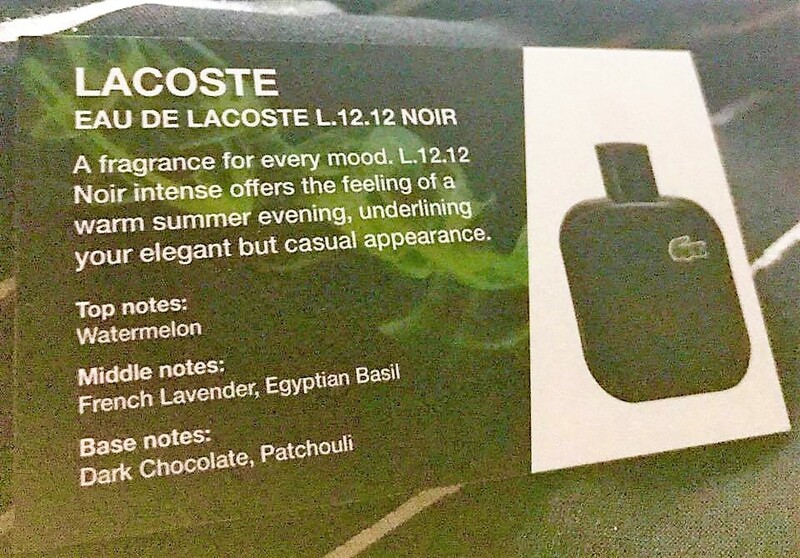 Today, I'm talking about colognes. 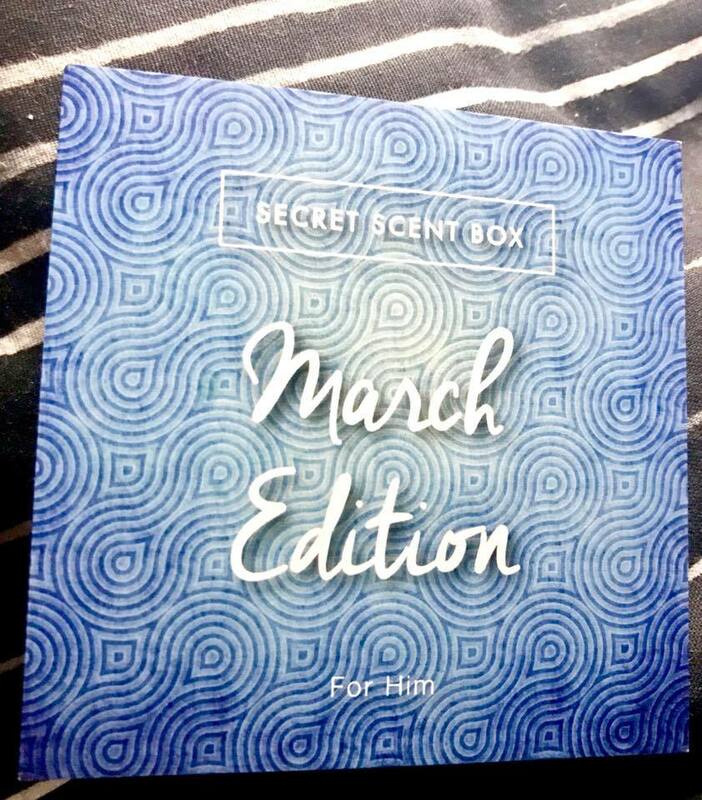 The wonderful guys over at Secret Scent Box sent me their March box to try out so I thought that I would tell you guys all about it. 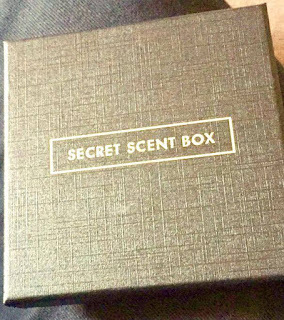 Secret Scent Box is a 30 day supply of 3 designer and brand name colognes that are delivered through your letterbox every month for just £15. SSB do a male and female box so everyone can be pleased. Each monthly box contains things such as 3 x 3ml travel friendly fragrance sprays (9ml in total which might sound like such a scant amount but they do last you a month in total.) 3 x accompanying fragrance note cards which give you descriptions of each cologne such as base, mid and top notes. Designer and brand name fragrances therefore you learn about both ends of the cologne industry. They are also delivered in letterbox friendly packaging so if you're like me and you're not at home a lot due to being busy then you'll be fine as there is no need to be home to receive the boxes. Now it's time to talk about the scents that I received. A fragrance for every mood. This fragrance offers the feeling of a warm summer evening, underlining your elegant but casual appearance. This did remind me of a warm summers evening but I think it was due to the mixture of Egyptian Basil and Watermelon. The Watermelon wasn't as full on in my opinion and just added a cool sort of scent to it all. I was wondering about the Dark Chocolate and to this day I think that it just made the Patchouli a bit deeper when smelling it straight away. Something different but very Summery. I don't think I would have tried it due to the Dark Chocolate. 8/10. On offer for £25 for 50ml. 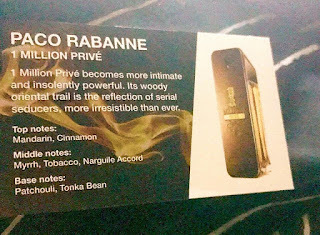 1 Million Prive becomes more intimate and insolently powerful. Its woody oriental trail is the reflection of serial seducers. More irresistible than ever. I am already a little bit biased as I love anything by Paco Rabanne as I think they create scents that you don't really expect to be anywhere within the perfume/cologne industry. I love the mix of Patchouli and Tonka Bean as it creates a sort of sweet and spice combo that is to die for. Personally, I get mainly Tobacco when it comes to the mid but I think that the skin reacts different and so does the nose so you might get a completely different thing when you smell it. 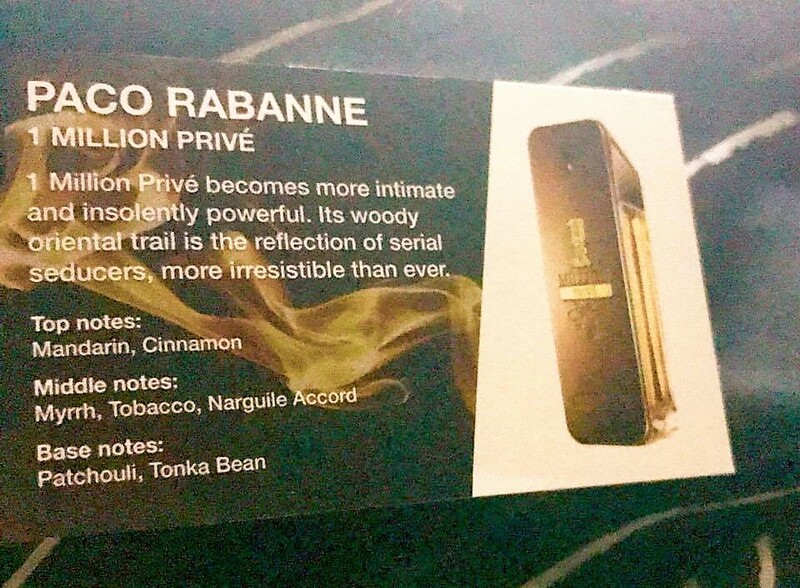 I also loved the little whiffs of Mandarin and Cinnamon, I love Cinnamon so when I could smell Cinnamon with an acidic kick on myself I was just loving it, 9.5/10. £41.95 for 50ml. An understated fresh fragrance with a spicy blend of Black Pepper, Amber, Vetiver and Musk. After the last few weeks, I have found out what Musk is made from so I'm already unsure with this one on the ethical side of things but that's just me but as I am reviewing it then I might as well as use it otherwise I can't tell you guys about it. I think with this one you instantly get the freshness from the Fir Resin. 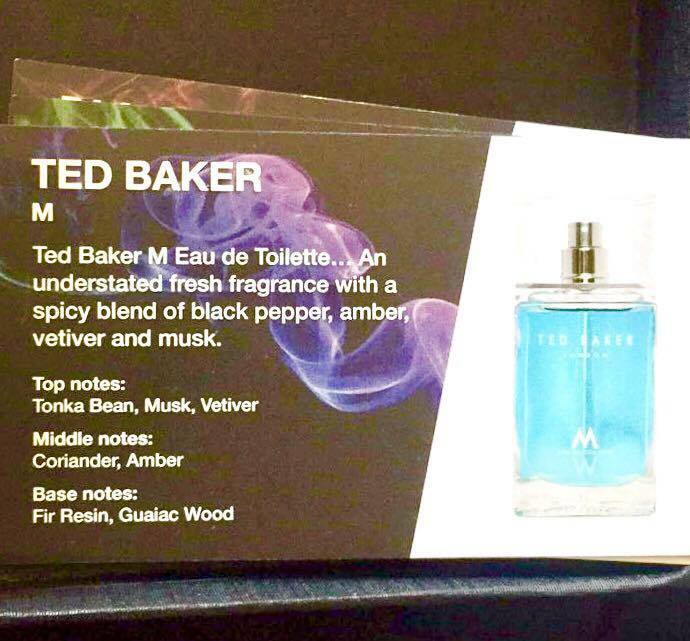 I think that the Coriander, Amber and Tonka Bean make up most of the scent for me to create that slightly sweet but fresh scent that this fragrance is evoking. I think that this fragrance would be best for between Spring and Summer as it fits both quite well via the Fir Resin and Vetiver. 9/10. £12 on offer from £19 for 30ml. All in all I think the Secret Scent Box is an amazing concept as you get three completely different scents to try each month and it makes you try and maybe want to buy scents that you might have never done before such as the Lacoste and Ted Baker fragrances. I might have just walked past them when looking for a new fragrance but now that I know about them my scent palate has widen slightly and I'll now look at a few more fresh or different fragrances. 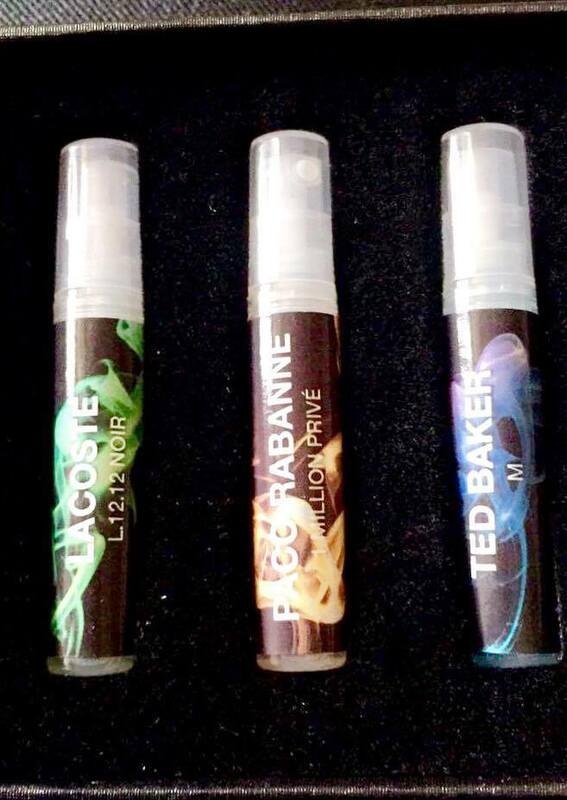 Have you tried any of the above scents? Do you have a favourite fragrance? Would you keep it a secret if someone asked you how you smelt so good if you were using the SSB? Let me know down below! If you want to save 15% off your first box then enter JAMIESOWDEN15 at the checkout. 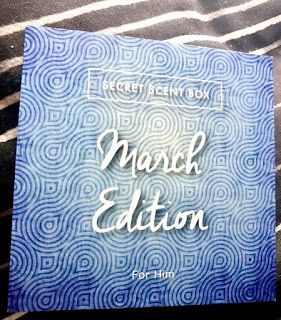 Thanks to the wonderful guys over at Secret Scent Box for sending me their March Box, I hope that you have liked this scent based post and I hope you come back on Wednesday for another blog post. The products mentioned in this post were sent in exchange of a post. All opinions and ramblings are my own.